MESSAGES USING THE FORM HAVE NOT YET BEEN LINKED TO THE EMAIL ADDRESS. PLEASE FEEL FREE TO SEND EMAILS DIRECTLY TO THE ADDRESS ON THE RIGHT. 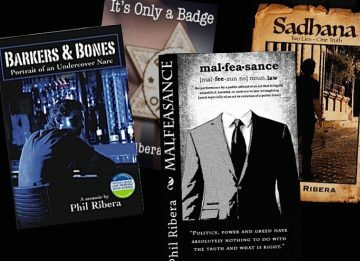 Be the first to hear about Phil’s newly released books, special deals, book signings, and other pertinent information about this author. We will never share your information or email with anyone!